Skyline Door & Hardware, Inc. is a Southwest Virginia door and window distributor located in Salem, Virginia. We specialize in commercial and industrial building projects. Chances are you've seen our work before. Some of our clients include: Virginia Tech, University of Virginia, Washington & Lee, Virginia Western Community College and Wytheville Community College. We provide products such as hollow metal doors and frames, architectural wood doors, finished hardware, clad and wood windows, and bath fixtures and accessories to many area businesses and commercial contractors. For instance, you'll find our doors and windows on many of the landmark projects such as Patrick Henry High School, North Roanoke Fire Station, Virginia Tech Basketball Facility, Luray Avenue Middle School, Virginia/Maryland Veterinary School of Medicine and many others. We have also completed renovation projects such as The Homestead tower door replacement, Pritchard Hall door replacement, Wytheville College door replacement and Billy's Ritz window replacement. Our staff receives continuous training on codes and standards, access control, and new products. As individual members of the Door and Hardware Institute (DHI) and with an Architectural Hardware Consultant (AHC) on staff, we are qualified to assist with custom design specifications for your project. 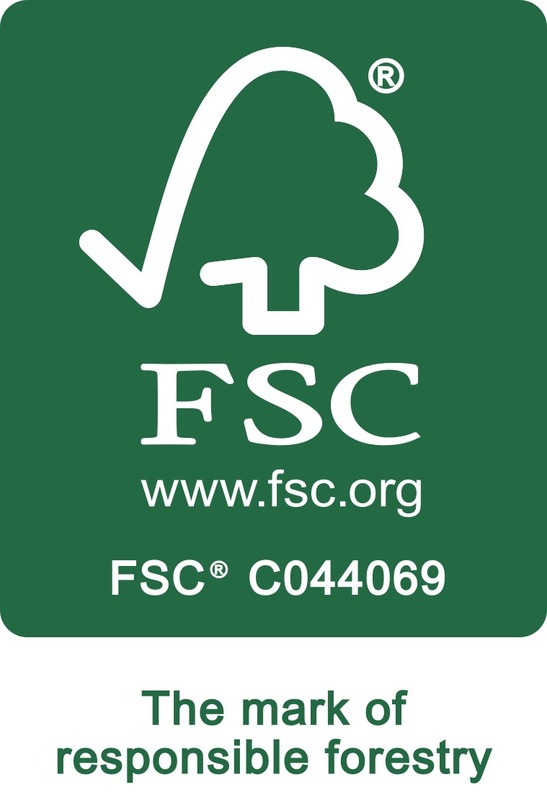 Skyline Door & Hardware is also familiar with LEED requirements and we are FSC® Chain of Custody Certified (SCS-COC 003035). We carry a Class A State Contractors License (2705 021715A) and we install our products with timely completion in mind. Skyline Door and Hardware is SWaM Certified (#6674) to help owners meet small business participation goals, yet we are large enough to complete any size project. Whatever your commercial project needs, Skyline Door & Hardware offers distinctive quality products and expert service. Contact us today to learn more.